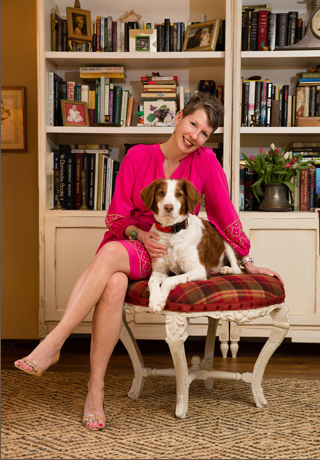 Established in 2004, Leslie Trenta Designs is a full service interior design firm that specializes in residential projects, blending stylish comfort and elegance with functionality to create an effortlessly livable interior. She listens closely to each client to ensure their home is a reflection of their lifestyle and personal taste. Leslie’s ultimate goal for all of her clients is for them to enjoy coming home to their house as much as she enjoys coming home to hers! Leslie Trenta Designs offers services for every client and for every budget, from a one-time design consultation to an entire home makeover from concept through completion. Leslie recently relocated to Bluffton, SC with her husband Jack and their dog, Sam.